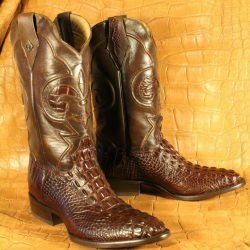 There’s ultimate luxury in exotic leather boots, and there’s a reason they generate strong interest and fetch a healthy price. 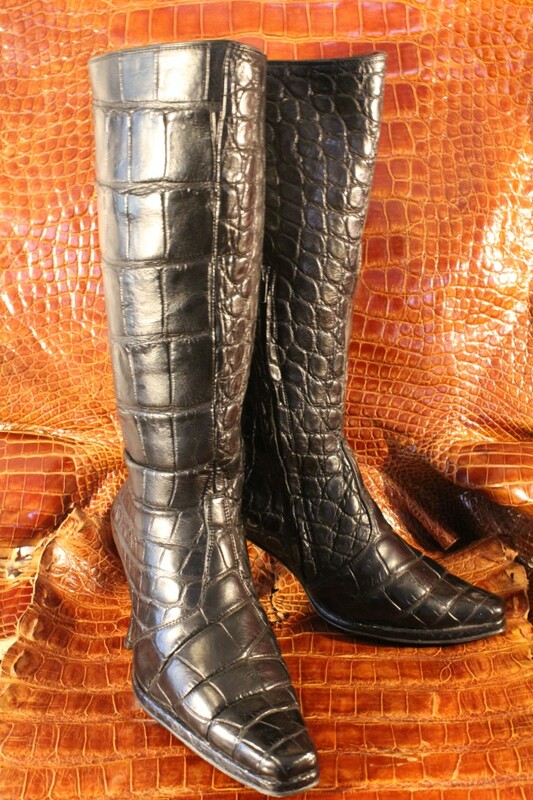 Exotic leather boots are captivating, durable and incredibly comfortable! 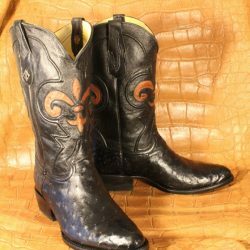 If you’re looking to make the investment in a high-quality, totally custom pair of exotic leather boots, Acadian Leather is ready to create them for you. 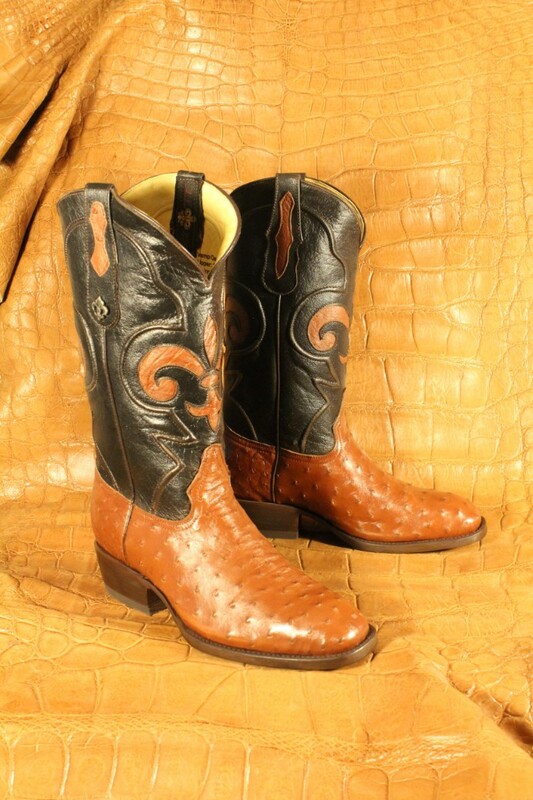 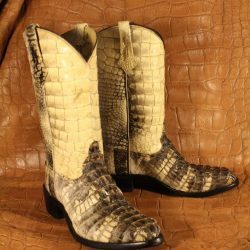 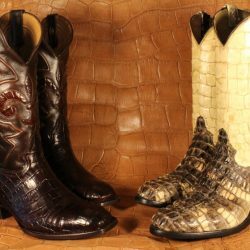 We offer a number of leather options, including crocodile, ostrich, elephant, stingray, python, cobra and alligator boots in Baton Rouge, LA, all with multiple color options. 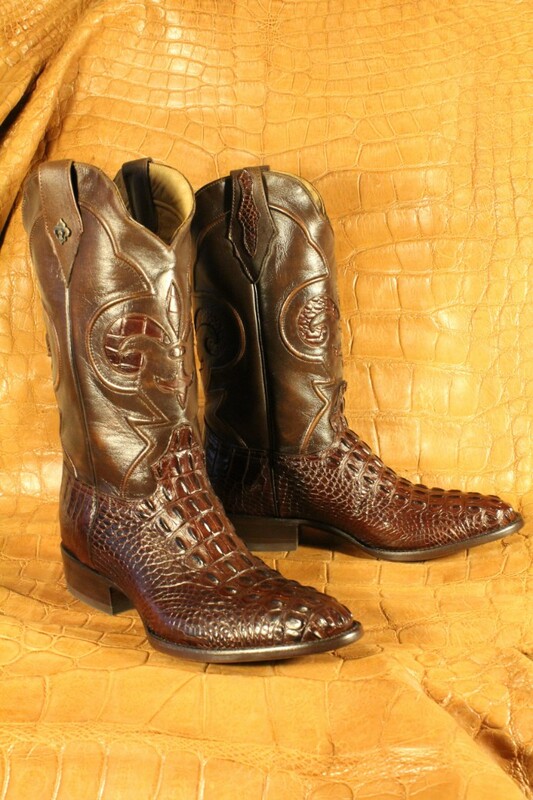 For men, we bring you a number of practical boot options, designed with the strongest, most durable hides. 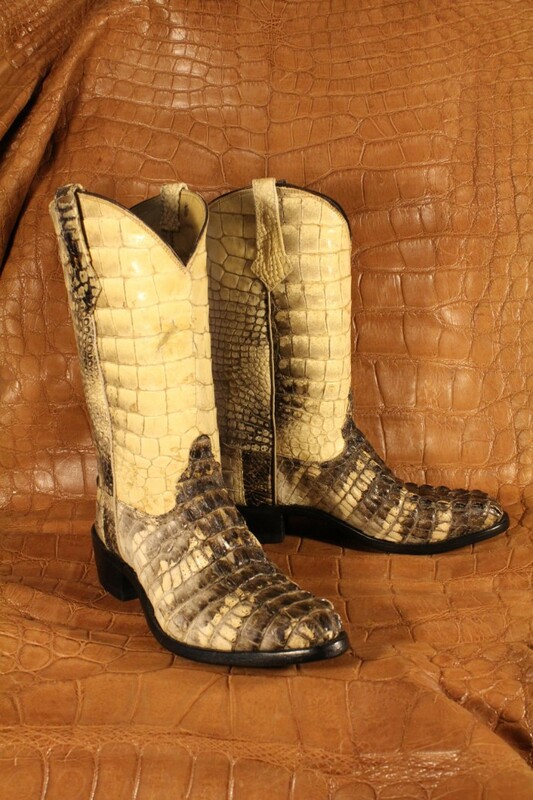 From snakeskin biker boots to men’s ostrich cowboy boots in Baton Rouge, LA, whatever your lifestyle or fashion preference, our boots are able to be totally customized to make sure you look and feel great. 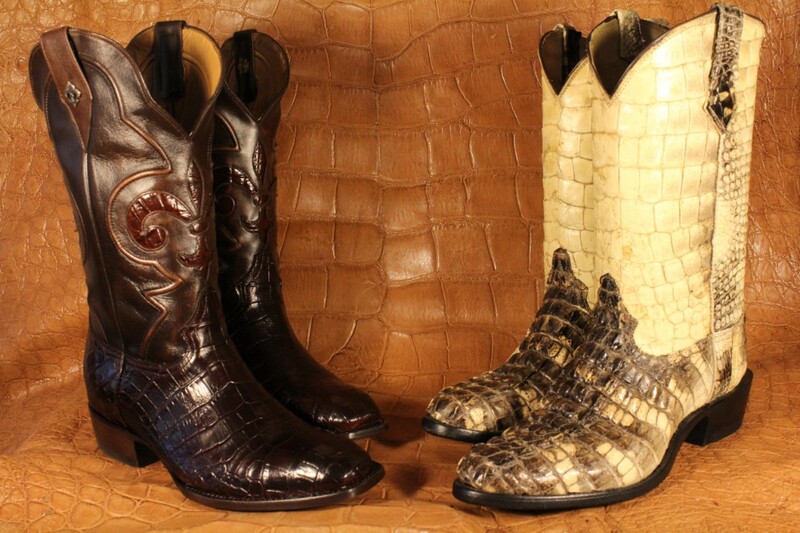 Looking for a pair of ladies’ crocodile boots with exotic appeal? 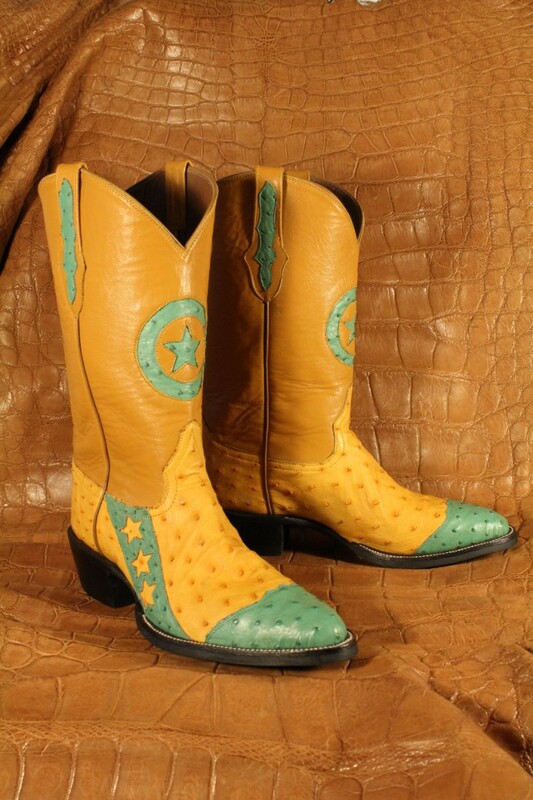 How about a pair of python cowboy boots that are truly one-of-a-kind? 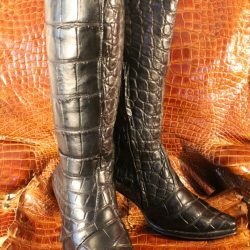 We’re familiar with all styles of women’s boots and will help you customize all of the variables that make your finished leather boots absolutely tailored to you. 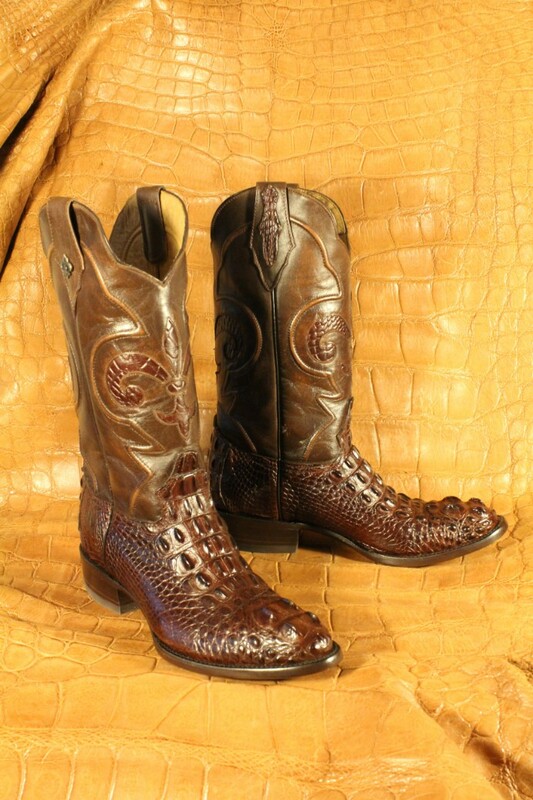 We give our customers the ability to customize every aspect of their boot purchase. 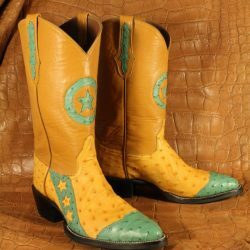 Choose the color, shape, stitching, pattern and type of sole, and we’ll assemble all of your options into the perfect pair! 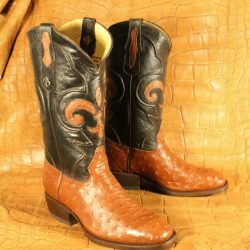 *Your finished boots will take 3-10 months to create based on the availability of the prepared and colored skin. 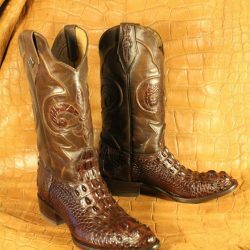 Ready to get your hands on a totally custom pair of exotic leather boots? 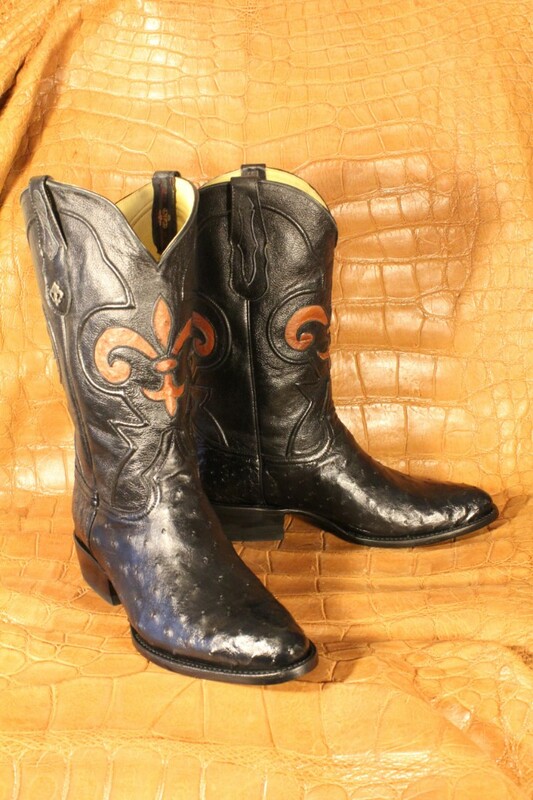 Contact Acadian Leather today at 225-683-9988 and let us create a luxurious pair for you!